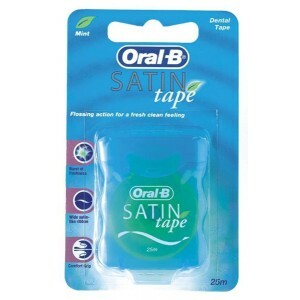 Designed to clean around braces. Pack includes 1 interspace brush and 2 ortho brush heads. 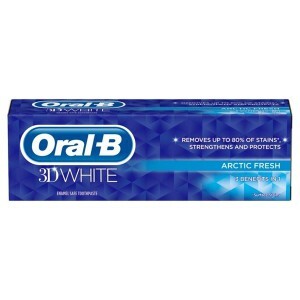 Compatible with rotating Oral-B toothbrushes. Dentist-inspired tool for the effective specialist cleaning of interdental spaces. 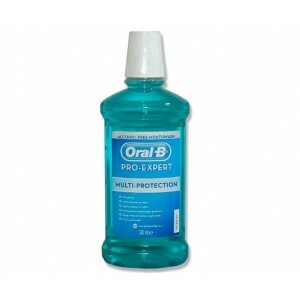 Cleans and gently removes plaque from teeth with braces. Provides effective and convenient cleaning. Oral-B Ortho Care Essentials is a set of three replacement electric toothbrush heads that provide effective and convenient cleaning and care of dental braces. It's a braces toothbrush option for those interested in power brushing. 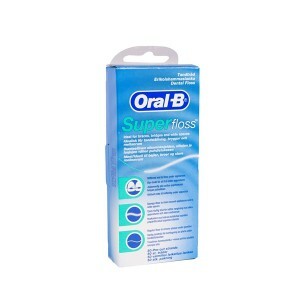 Cleans deep between teeth as well as around braces and orthodontic appliances.